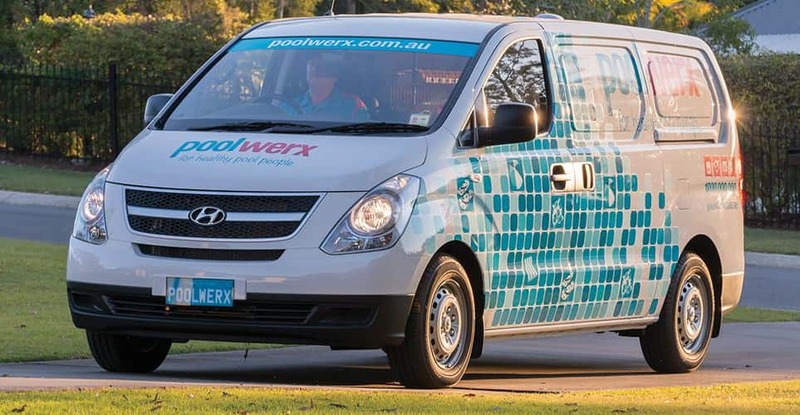 PoolWerx, Ringwood asked Energy Makeovers to upgrade their fluorescent tube lights to improved LEDs under the commercial lighting upgrade available through the VEET scheme’s energy saving incentive. Energy Makeovers upgraded dozens of cost-hungry, older fluorescent tubes to PHILIPS LEDs. 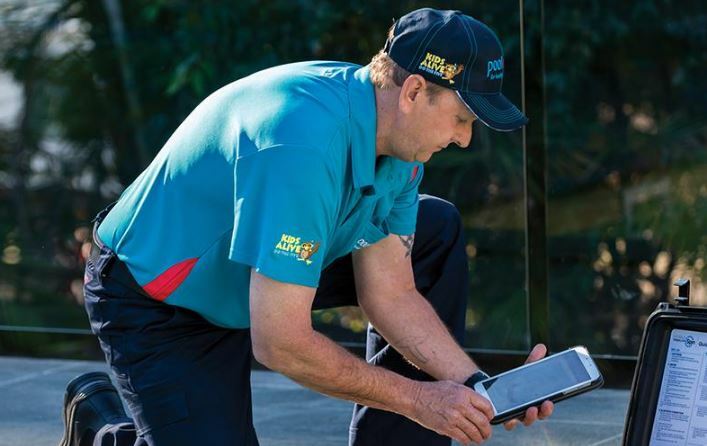 This has improved their quality of lighting and will reduce their lighting costs in the long term. Thanks to the VEET scheme Energy Makeovers were able to provide this upgrade for free.